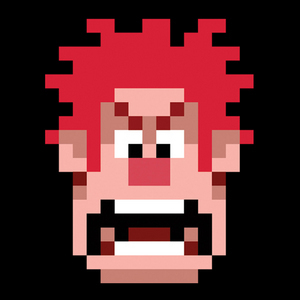 Arcade video game villain, Wreck-It Ralph wants desperately to escape his typecasting. For over 30 years he has been doing the same job of destroying buildings rebuilt by the game's hero Fix-It Felix. Ralph simply wants to be a hero when he escapes his own game and inadvertently brings havoc to the whole arcade world in which he lives. Join us for a very special presentation of the making of the film from the talents behind it as they share rarely seen images and reveal the interesting details about the creative process. Stay tuned for news about an official release!